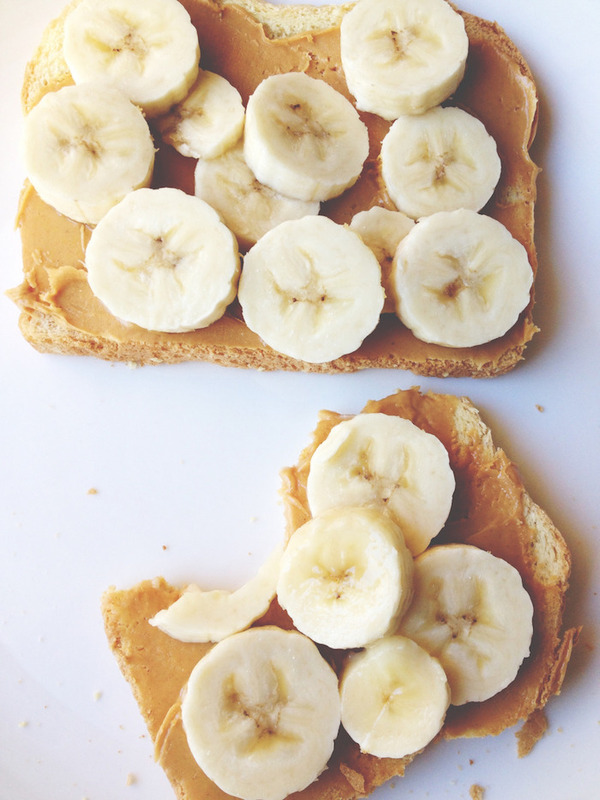 Bored of PB&J? The easiest way to elevate your lunch is by changing things up using ingredients you normally wouldn't reach for. Enter: these five delicious sammies. Time to get munching! Sweet meets salty with this combo that’s just about as healthy as it is yummy. Life hack: You can add strawberries or kiwi for an even fruitier snack. While this is not technically a sandwich, it's just as good (if not better, TBH). 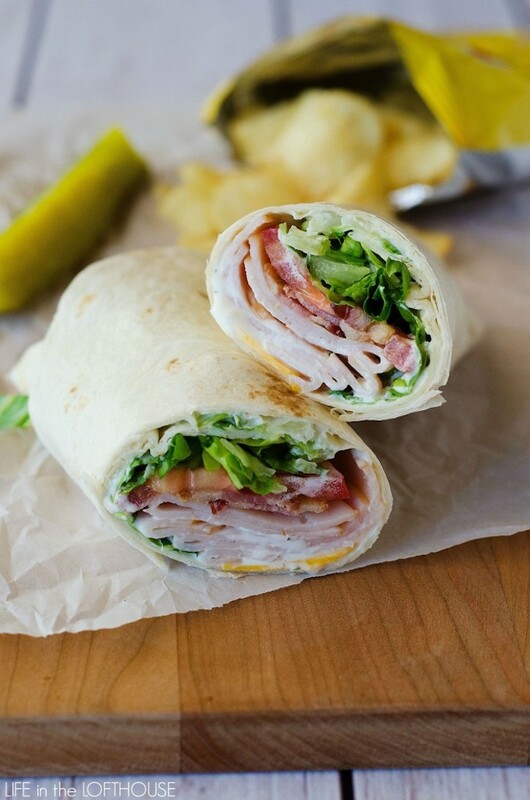 Try a combo of lean turkey, cheese, tomato, lettuce and lite mayo. Put it on a whole grain tortilla for another good-for-you moment. This twist on a traditional Club sandwich swaps out chicken and mayo for turkey, avocado, and hummus. The result? Unique flavor pairings a healthier bite. Yum! 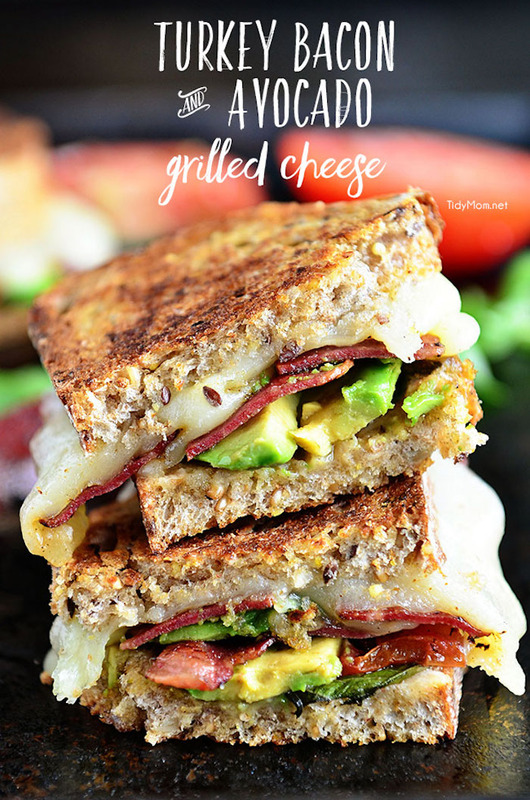 Sink your teeth into this stacked sandwich! 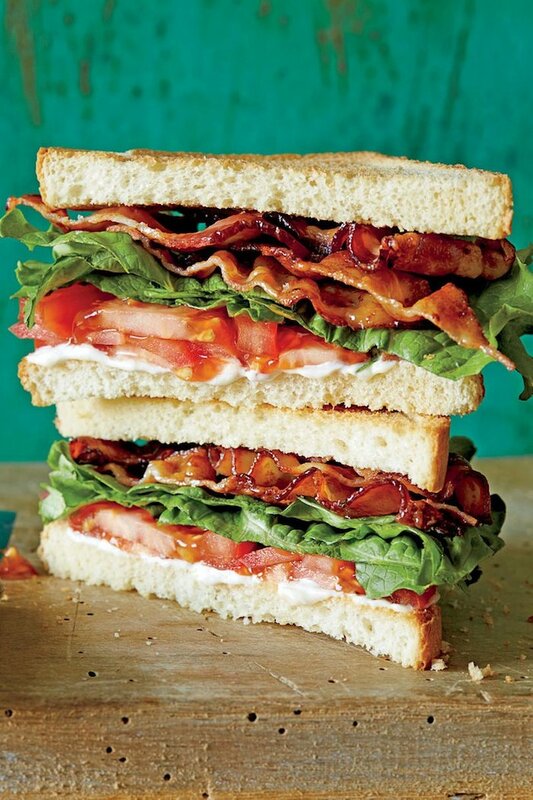 After all, you can’t go wrong with bacon, lettuce, and tomato. 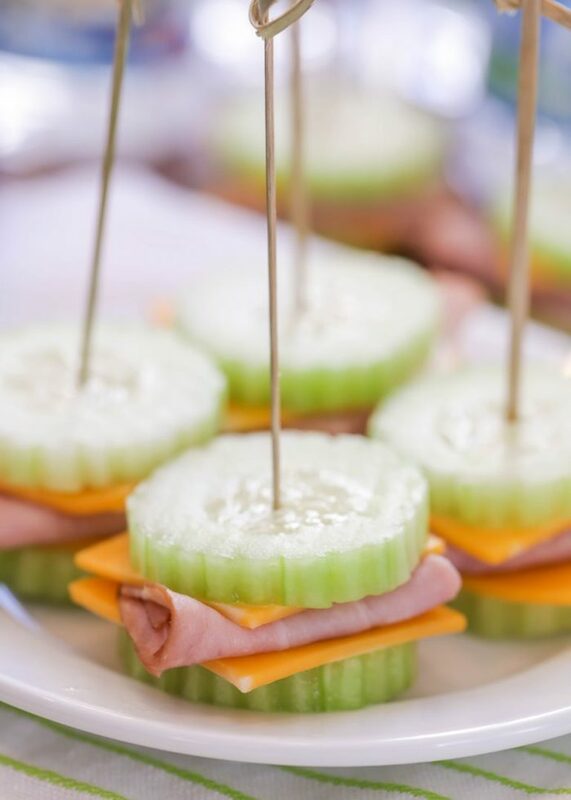 The tea-party styled cucumber and salmon sandwich is lowkey fancy, and that's why we heart this effortless cucumber, cheddar and ham combo. Consider this our new fave way to get those veggies in. Which sandwich suits your fancy? Leave some delish comments down below.